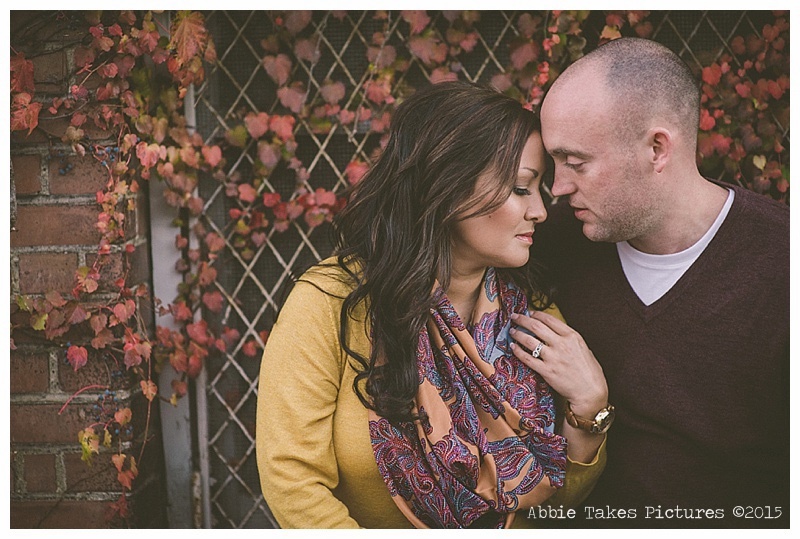 Posts with tag: "ATP Engagement"
Carrie & Anders might be the most fashion-forward couple I know. 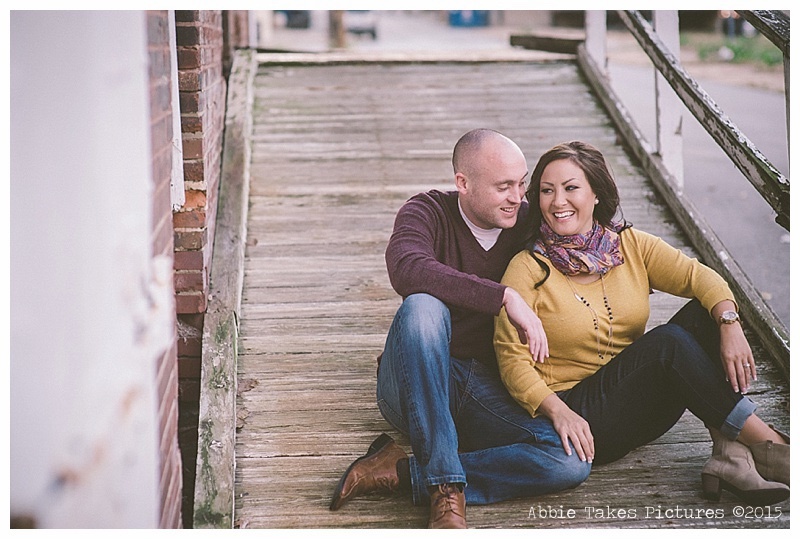 These two made their session look effortless!! I couldn't get over their unique style... it's one I've always tried to emulate but can never pull off. LOL! These two met while Anders was in St. Louis for business in 2015. (He's from Denmark!) He said that he took one look at her and fell in love. She says that he came right up to her and asked her for her number. He went back to Denmark a few days later and they kept in touch. A week after that he was ready to come back to America and take her on a real date... and he did just that. He came back and ended up staying a few weeks. THE REST IS HISTORY!! 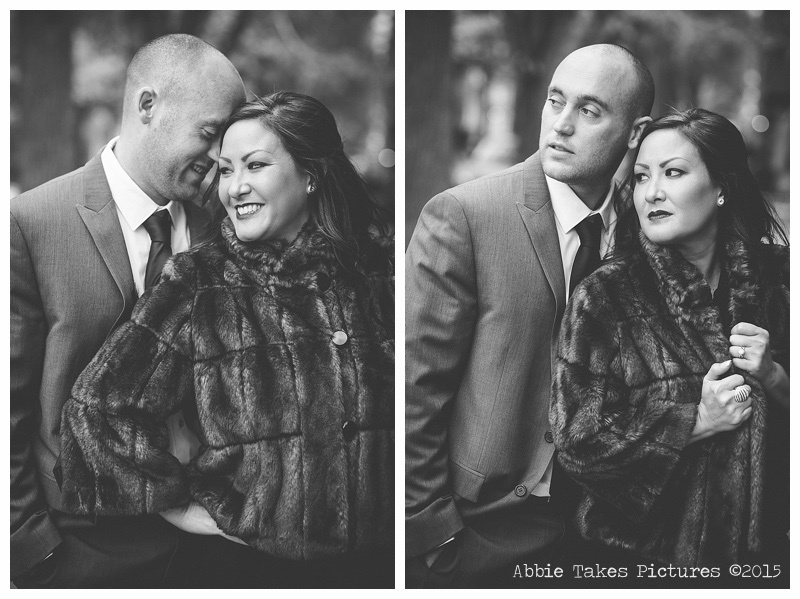 They were married just a few months ago in Las Vegas and moved together to Copenhagen, Denmark shortly after that. (You should see Carrie's Snapchat... it's SO GORGEOUS THERE!) Next year they are holding a "Hometown" wedding & reception here in St. Louis and I'm so excited to spend the day with them and meet Anders' family!! 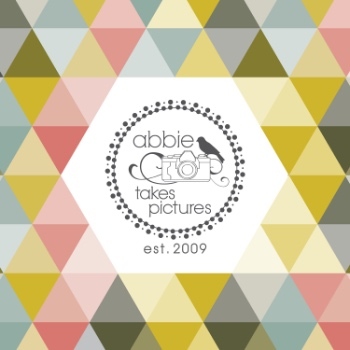 Congratulations, you guys, and thank you for choosing Abbie Takes Pictures! 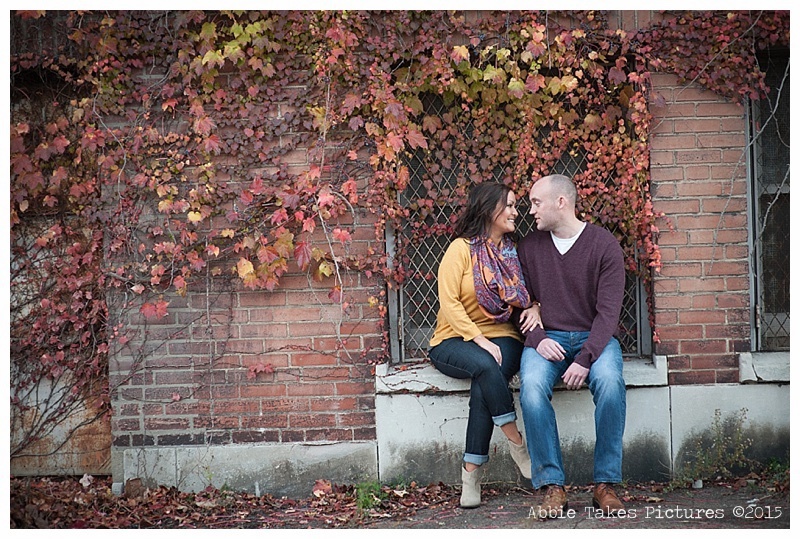 As I got to know these two, I knew they needed an engagement session as fun and unique as they are. I approached them about an idea i had and they were completely on board. They let me have complete creative control and were content letting my crazy ideas run wild!! I rented the Tivoli Theater in The Loop on Delmar for a few hours on a Saturday morning and Zach and Shannon showed up with all of their own vintage props! (Once again -- how adorable is that?!) They even had a bag full of popcorn, just in case we wanted to use it for the photos. I mean, c'mon... how could I resist? Later that night, we met up again where I surprised them with a cool idea I wanted to try out. I told them to bring several of their favorite movies with them and just show up. I took a DVD player and hooked it up to a projector, projecting some of their favorite movie scenes on a big wall. Ferris Bueller's Day Off, Beauty & the Beast, and Mary Poppins were the ones we chose to have some fun with! (The story of how we actually executed and pulled this off is one for the record books... make sure you ask me about it next time you me! LOL!) 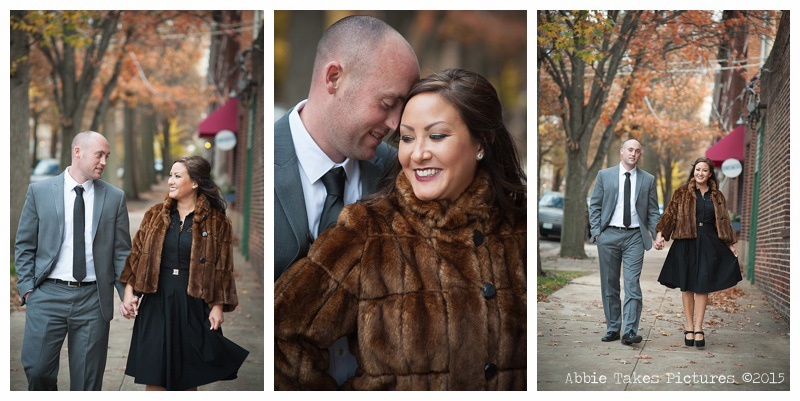 A HUGE THANKS goes out to Casey (ATP Staff Photographer) and to Heather (ATP Intern) for all of their help that day! We hope you enjoy these images as much as we do! Lesa and Dan balance each other out perfectly. 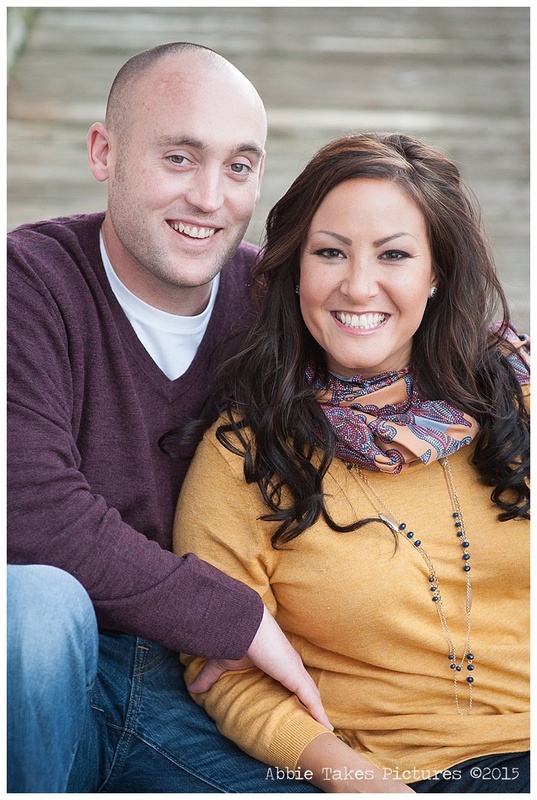 She's a super organized, detail oriented woman and he's a super chill, laid-back loving guy. Seeing them together is heartwarming and hanging out with them is is so much fun! 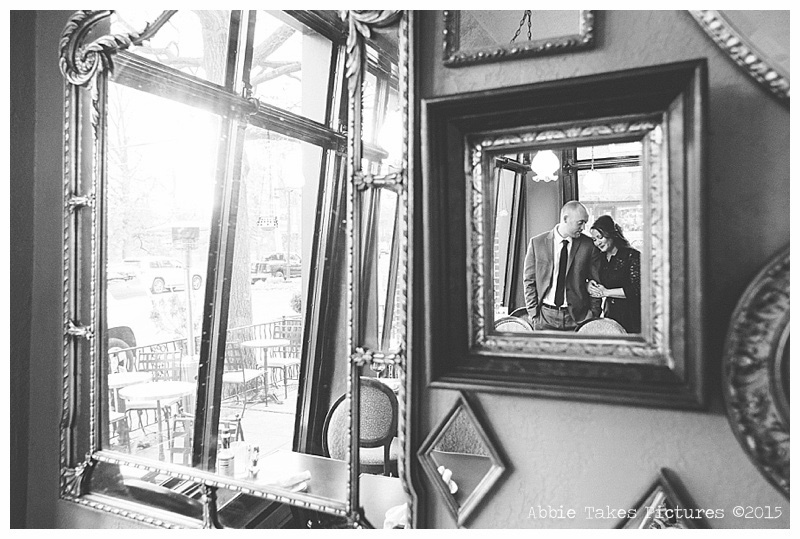 Lesa and I worked a long time to come up with the perfect settings for their engagement session to really tell the story of who they are as a couple. 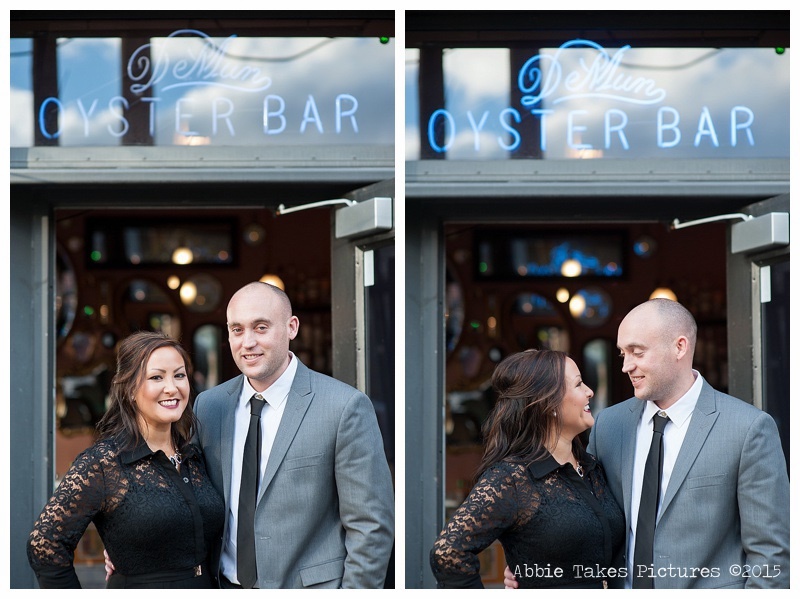 Thankfully, all the stars aligned, and Demun Oyster Bar (their favorite hangout) pulled out all the stops of us! Make sure you check out this funky, hip bar that serves the freshest oysters in the city!! 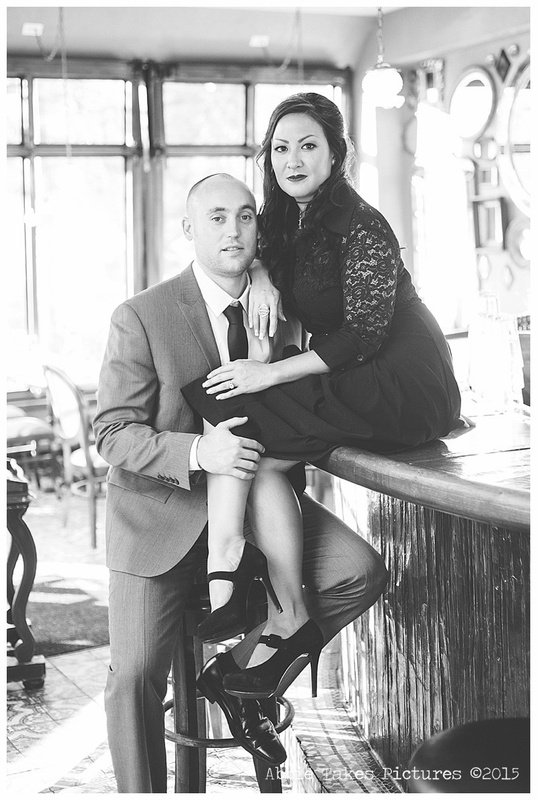 Lesa rocked this incredible black dress and vintage-styled heels, while Dan sported a sleek suit. My inspiration for this location was a smidge of "Madmen" meets "Classy Hip Funky". 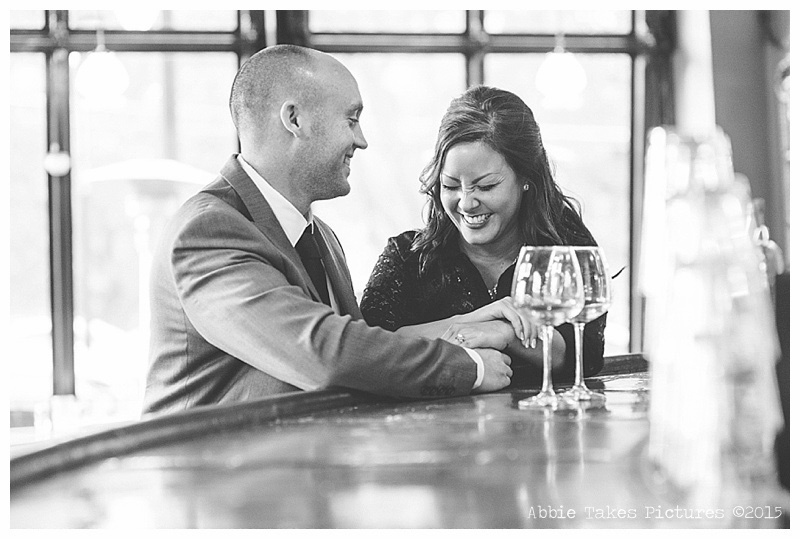 Congratulations, Lesa & Dan! 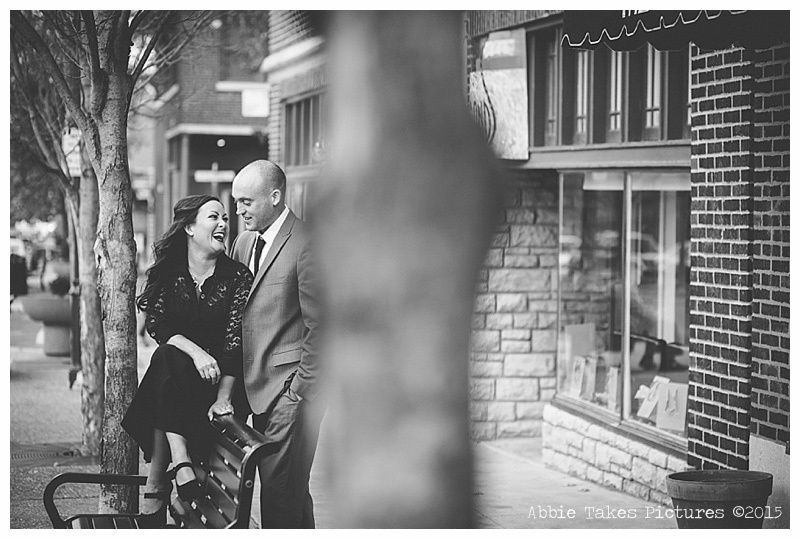 We're so excited for your big day in May at The 9th Street Abbey with Patty Long Catering!